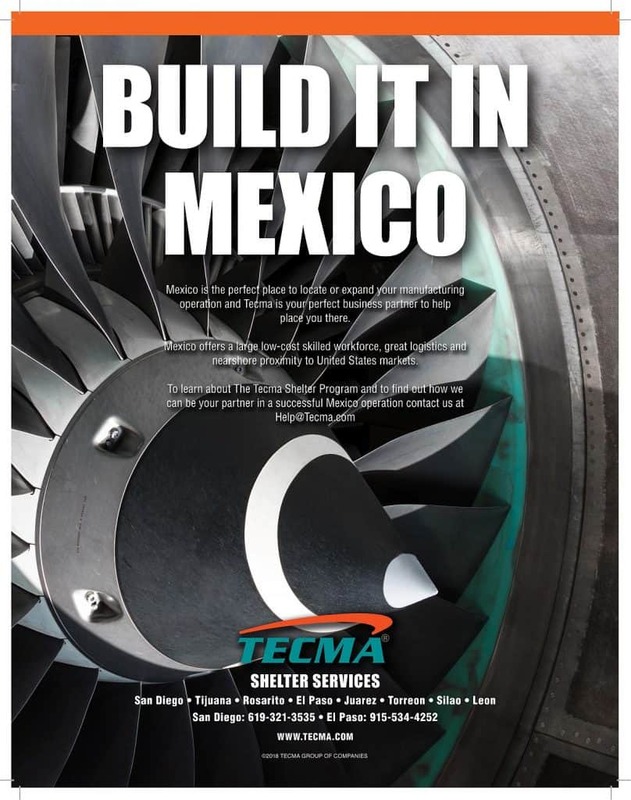 MexicoNow is publishing a special aerospace edition to be distributed at the England Aerospace Conference. Recognizing that an increasing number of companies in Europe are reviewing labor cost savings in Mexico, Tecma elected to participate in the publication. Being the largest industry event on the aerospace calendar in 2016, the show was also a major opportunity to showcase new aircraft. Alongside the much anticipated F-35 Lightning II, the show saw debuts from nine new aircraft including Boeing’s 737 MAX, Bombardier’s C Series and aircraft from Embraer, Hondajet, Diamond and Gulfstream. We’re excited to participate with MexicoNow on this magazine that will peake interest of aerospace companies no matter their country of origin”, said Alan Russell, Chairman and Chief Executive Officer of the Tecma Group of Companies.